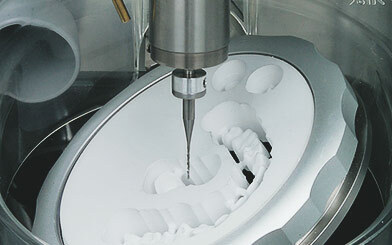 As a digital-only dental lab, we give you the highest quality design that mimics a real tooth. By giving you a crown with excellent fit and form, you save valuable time and money. From the initial design to the final product, we make you successful and provide you with a stress-free restoration experience. Increase the speed of impressions and design, and cut your average seating time significantly. Within 36 hours after receiving your scan, we begin designing and producing your restoration so that you receive your restoration within 3-5 days. 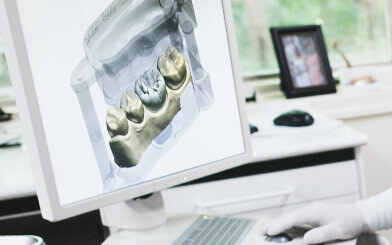 We produce only full-contour, model-free digital crowns, reducing the potential for human error. We never compromise quality, and our extensive design experience means you receive consistent results every time. 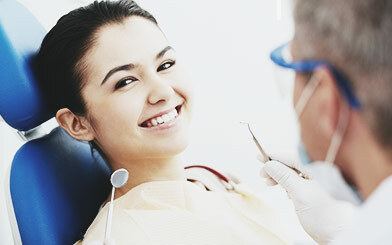 Boost profits, lower costs, and create happier patients with our digital restoration process. 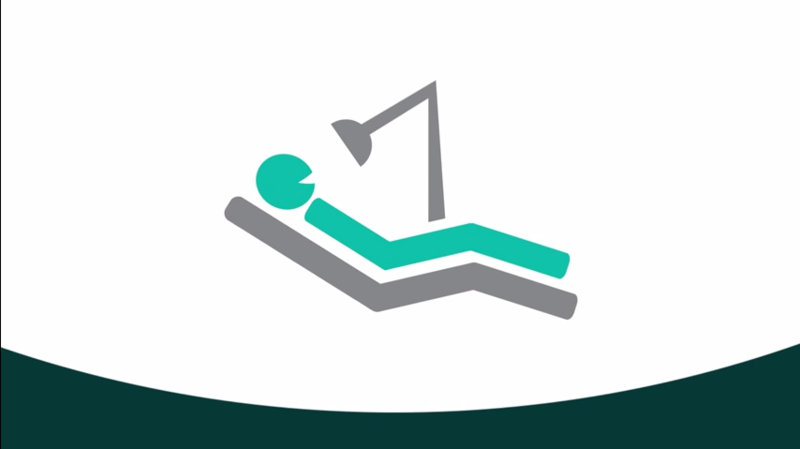 Our commitment to high quality work at competitive pricing for our doctors translates into consistent results, decreased seating time, and outstanding dental restorations that will keep your patients smiling. Plus, shipping is always FREE! We Make Our Doctors Successful. Join them! I've been in practice since 1988 and I have been very impressed with Digital Dental Leaders Lab. I have received very good quality for a reasonable price. I am amazed every time I receive as case from Digital Dental Leaders. I receive the cases before the due date and usually back within 7 working days! Who does that! DDL . . . has been very easy to work with. But the best thing so far with DDL is that I have not had to adjust a single crown, bridge or implant crown yet! Thank you guys for making my job so much easier. Excellent! The team is knowledgeable and enthusiastic in utilizing all that digital dentistry has to offer. They are always open to work on new protocols and techniques to expand on the possibilities that digital workflows present to the dentist, the technician and thus ultimately our patients! This results in good communication and well fitting, beautiful restorations! Outstanding. They deliver everything a modern laboratory is expected to. Excellent communication and timely delivery. After going digital, my crown delivery appointments are taking less than 5 minutes of my time. We've been using our 3m True Def scanner for over a year and love it. The problem for us was finding a lab with consistent results. All the crowns so far have had great fit, contacts, and occlusion needed no adjustments. I went from spending 30 minutes, grinding away contacts from Glidewell crowns, to 5 minute seat appointments. Price per unit and esthetics are great too. Seriously give them a shot- you won't be disappointed. [Is the seating time less than 10 minutes?] Oh definitely! Many times closer to 5 minutes. 90% of them are dropping in with zero adjustments. Professional service and excellent quality and workmanship. Crowns have been perfect! The last few have required zero adjustment. I'm happy with how they are looking and turning out so far. As a digital-only dental lab, our team of accomplished design experts partner with you for a supremely satisfying experience. From the initial design to the final product, we listen to your needs and preferences and provide a stress-free restoration experience for you and your patients. Doing so starts by carefully creating a high-quality design so that your patient’s crown goes in easily and mimics the form and function of a natural tooth. Looking for an experience like that?